Access to the opposition news portals, sendika.org, dihaber, ANF Türkçe and Özgürlükçü Demokrasi was blocked in Turkey by the government on Tuesday. The websites in question used to report mostly on the issues related to Kurdish minority and on human rights violations in Turkey. Sendika.org said the government has banned their website for 19 times since July 25, 2015. Every time sendika.org faces a ban, it comes up with a domain similar to the original one. “Sendika.org will meet you as soon as possible on its new website, sendika18.org,” the website said. A total of 195 media outlets have been shut down by the government since the July 15 coup attempt with around 2,500 media personnel left unemployed. 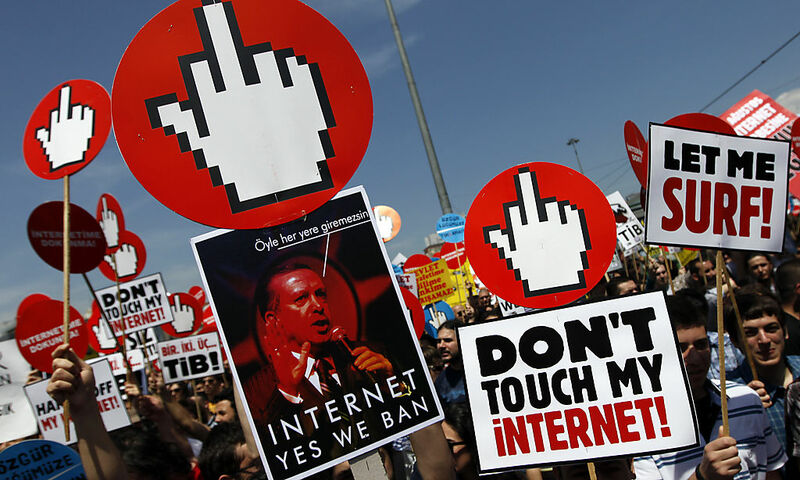 Early last month, the Turkish telecommunications authority (BTK) also moved to block access to VPN services including Tor Project, VPN Master, Hotspot Shield VPN, Psiphon, Zenmate VPN, TunnelBear, Zero VPN, VyprVPN, Private Internet Access VPN, Espress VPN and IPVanish VPN.